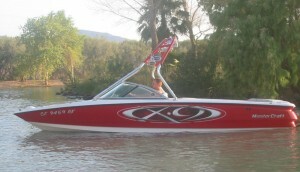 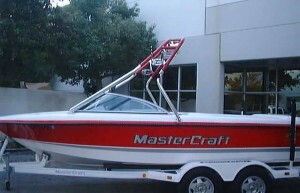 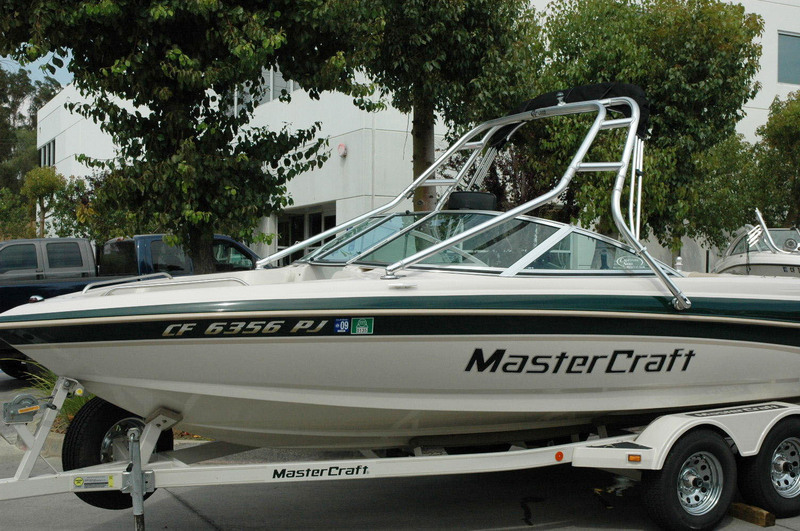 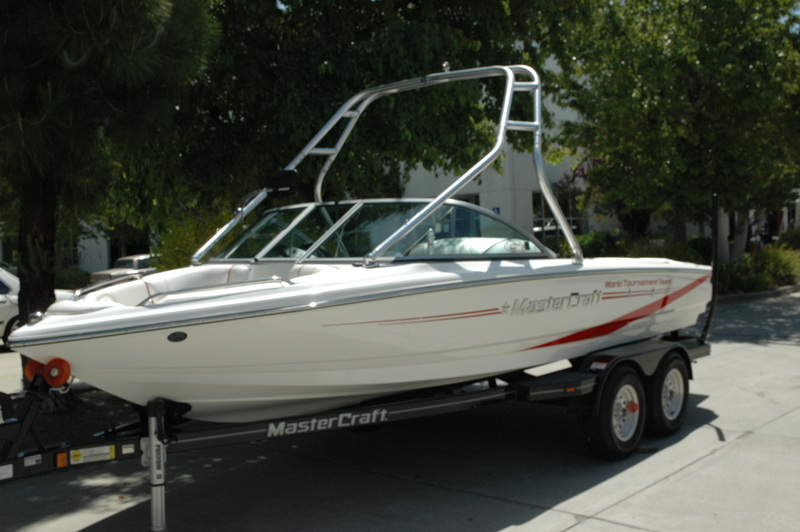 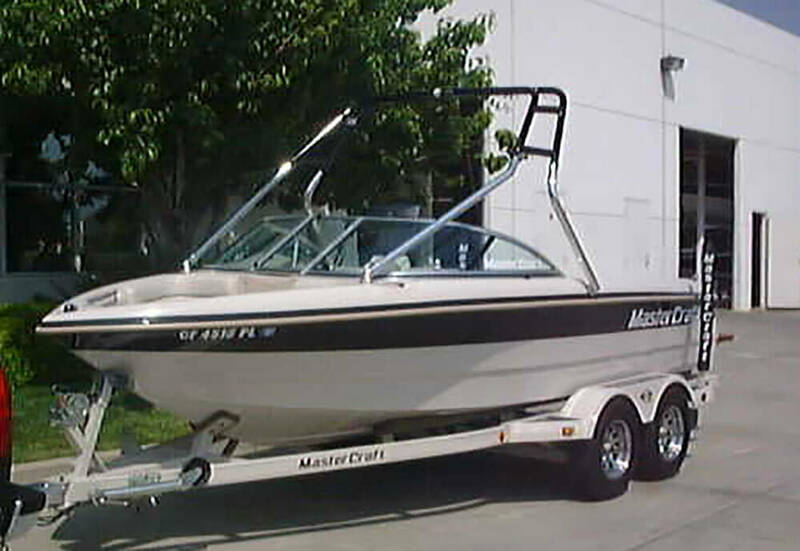 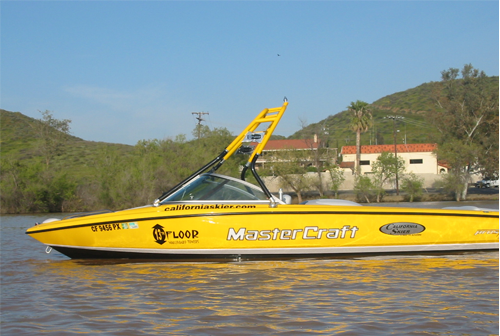 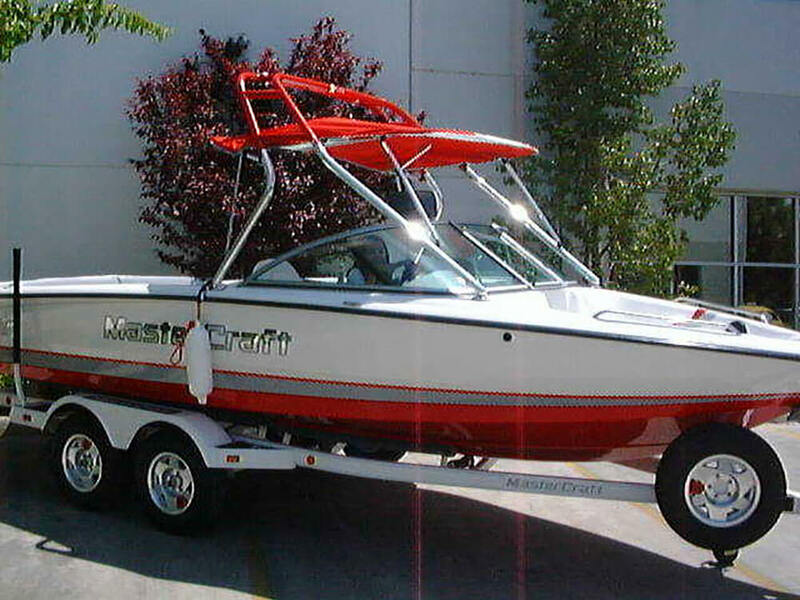 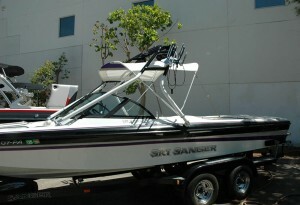 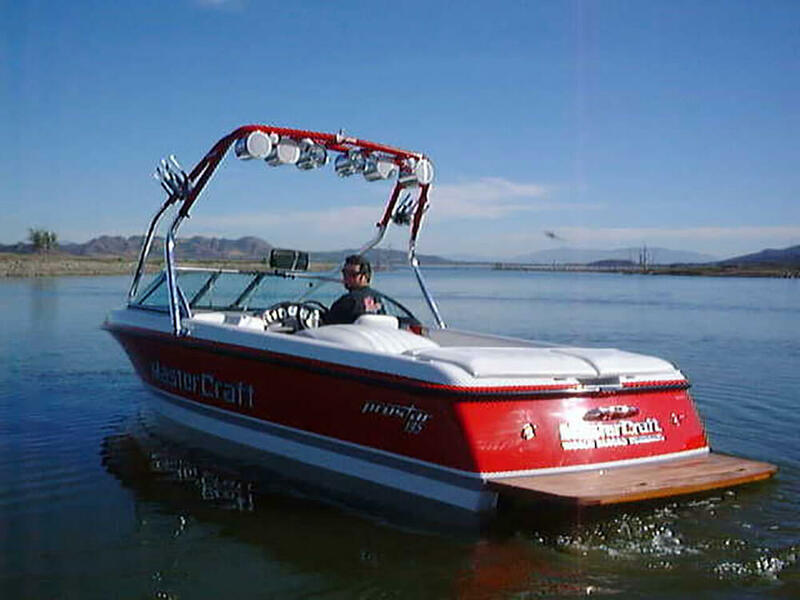 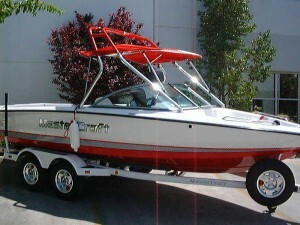 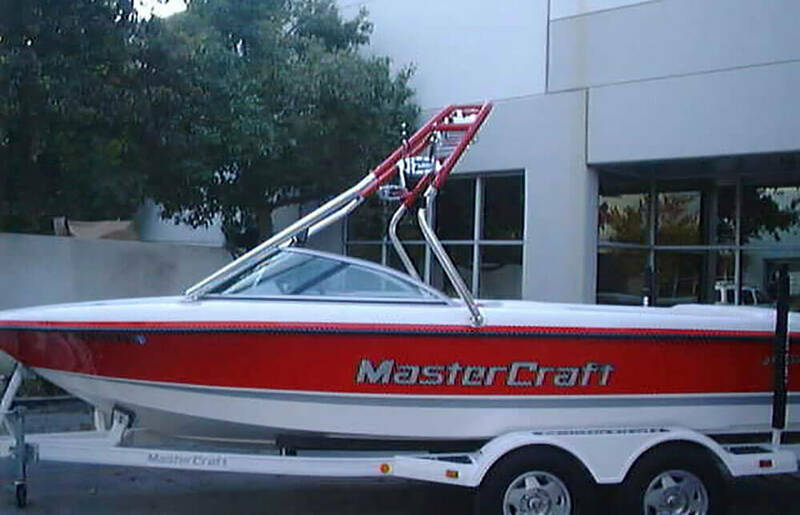 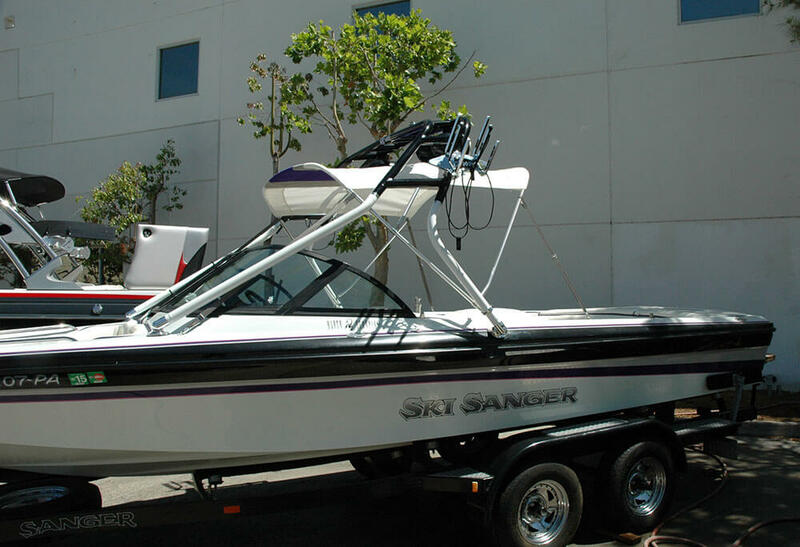 If you’ve come this far in your pursuit of wakeboarding and water skiing excellence, it’s time you outfit your boat with a quality constructed wakeboard tower by 13th Floor. 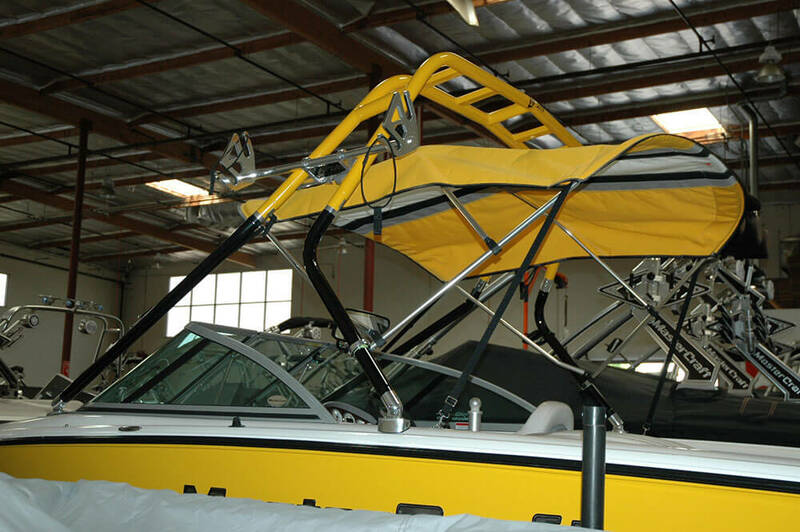 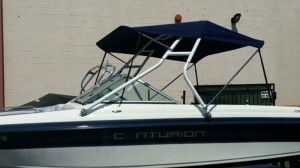 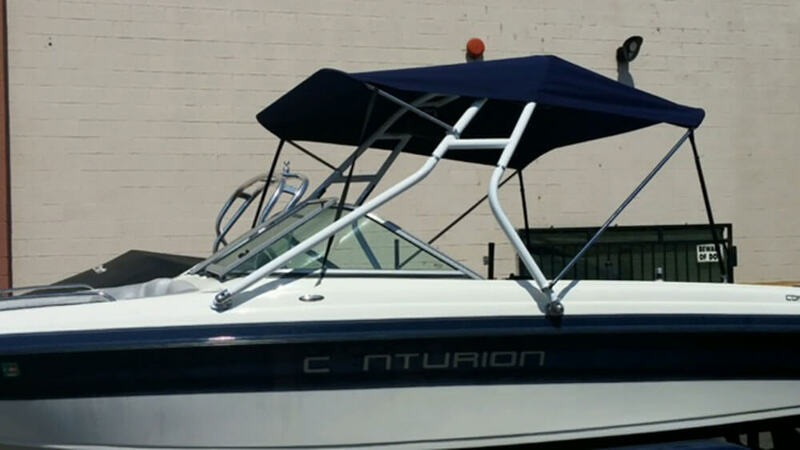 There’s no reason to settle for a generic universal tower that’s not engineered specifically for your boat when you can have a 13th Floor Tower guaranteed to fit and be reinforced properly to give you years of dependable, trouble-free service. 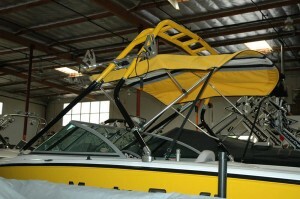 Call us at 951-674-4640 for more information and pricing.